WMBC has created a new and thriving youth trail building program: WMBC-Youth Trail Corps Established Winter 2017. The conception of the YTC was focused towards 100 Acre Woods or Fairhaven Forest. Historically, many decades of trail and jump building exist in these lovely woods. 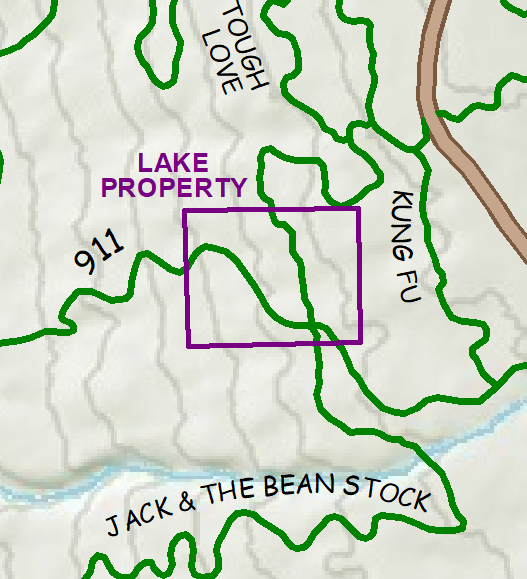 The recent purchase of this land by the City of Bellingham has changed the focus of the forest from imminent development into a natural forest preserve. CCFPD (Chuckanut Community Forest Park District) commissioners are managing this forest until the city takes it over, and it is in thanks to their efforts over many years that this forest was saved from development. The CCFPD is upset with youth building jumps and trails in this forest over the years resulting in momentum to press charges against many of the youth involved in building jumps. One of the main goals in launching the Youth Trail Corps was to teach our youth how to take this negative friction and create conflict resolution,. We took many measures over this last year to create a connection between these two user groups as well as propose a strategy to create a sanctioned area within the boundaries of 100 Acre Woods for the youth to build jumps. 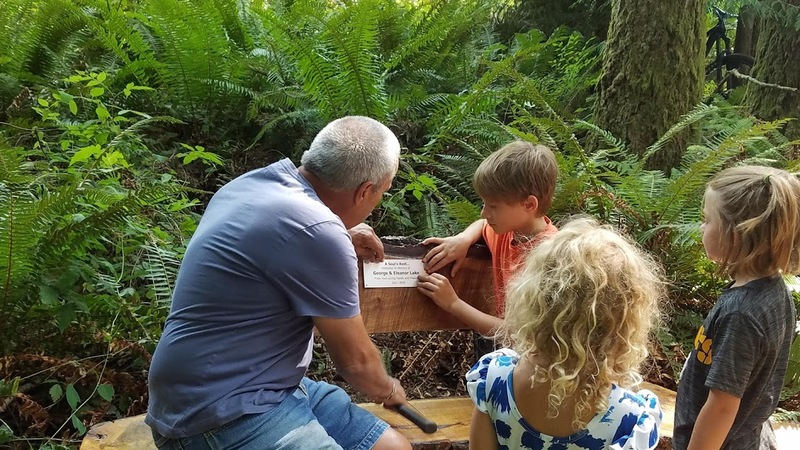 The WMBC-YTC spent over 200 hours breaking down old jumps, narrowing trails, working on the new bike park design, removing many invasive blackberry plants, creating a powerpoint presentation to the board and replanting degraded areas with ferns and native plants. The presentation, along with many other overtures between WMBC, CCFPD and City of Bellingham, created a strong working relationship that the youth were able to see and take part in. CCFPD Commissioners were convinced that the steps we took, and our designated bike park proposal moving forward would be a good solution to the problem. Intolerance has turned into cooperation.The board is willing to move forward with the proposed bike park area and we are waiting for this approval to come to fruition. It will likely take some time for any more forward progress of this bike park. WMBC-YTC has officially adopted Cheech and Chongs trail and we have a thriving pre-teen/teen program that meets regularly to learn all about the many different aspects of trail building. We have over 30 kids actively participating in this program. WMBC has contracted Javon Smith, one of our local trail builders, to develop and lead these youth in a trail building program that encompasses teamwork, leadership and all aspects Trail Science: soils, hydrology, native and invasive plant species, building features, culverts, trail flow etc. Javon is doing a fantastic job with these kids! Check out Cheech and Chongs trail, it is running fine and new features are evolving. Heads up that one feature is under construction this Spring. We are stoked to foster the next generation of trail builders in our unique mountain bike culture in Whatcom County. Huge thanks to all our volunteer trail builders that have been involved with this project. They have spent many hours with the kids teaching their particular specialty. Jesse Griffen, Jon Hansen, Jeff Jaap, Chris Luna, Bill Hawk, Byron Cleary and Bobby Terry. Grants from: Whatcom Community Foundation, Phillips 66, New Belgium Brewery and our generous donors to WMBC have made this program possible. If you know of a middle or high schooler interested in getting involved, contact WMBC for more information. Bike Rodeos: Did you know that WMBC sponsors all the Bike Rodeos in Bellingham Public Elementary Schools and many throughout Whatcom County? We provide funding, insurance and support to contract Chris Mellick/RRAD to host Bike rodeos which gives every elementary aged youth in our community the opportunity to get out and ride a bike, some for the first time ever. 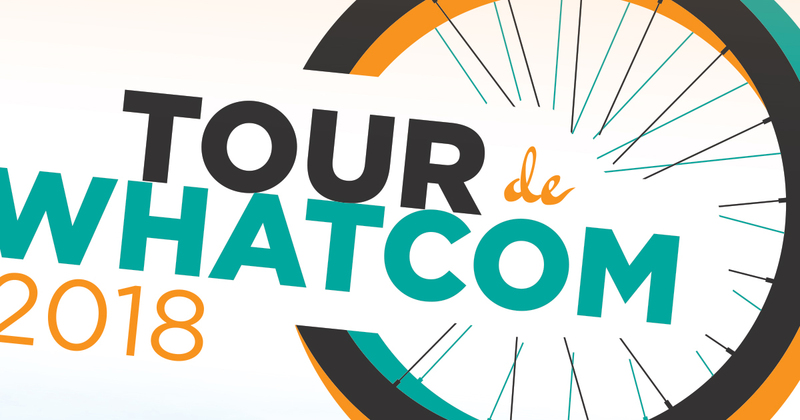 Every year this program alone reaches over 7,000 youth throughout Whatcom County. Thanks to Northwest Recycling for offering to match any metal recycled! This is an ongoing offer. Just mention you are donating your metal recycling to WMBC and it will be matched! Thanks to Superfeet for welcoming us at your “Giving Fair” this year! Employee owned Superfeet were given the choice on where their donation funds to go this year. As a way for WMBC to show our appreciation to Superfeet employee donations to us; and recognizing that Superfeet is based in Ferndale, we immediately funded all 3 Ferndale Elementary Schools for Bike Rodeos ..giving back to the Ferndale community. After School Ride Program: 11 Bellingham Elementary schools in Bellingham School District host after school rides, including 2 girl specific ride groups this Spring for an average of 1x/week for 6 weeks. WMBC sponsors Ride Leader Certification through BICP every year, and also offer insurance, apparel and logistical support. This Spring we have 16 new ride leaders certified. From what I’ve seen so far, the kids rides are going great! Service Learning: We provide funding for Service Learning Days ranging from Middle School 6 week program to 1-day trail maintenance class. Schools like Windward and Options High School, Fairhaven and Shuksan Middle Schools participating and learning how to build and maintain trails. For some of these youth, it is their first time on a trail! Volunteer: we can use help in many ways: trail work, office work, media, outreach: we can find a spot if you would like to get involved. TAP: your business can adopt a trail and be a part of our trail adoption program. Fund specific programs you want to support. Donate to our general fund and we can apply it to what we need help with the most.